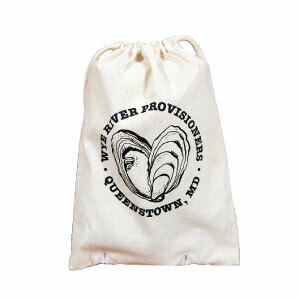 Our products are made by hand in Queenstown, Maryland, right off the Wye River. 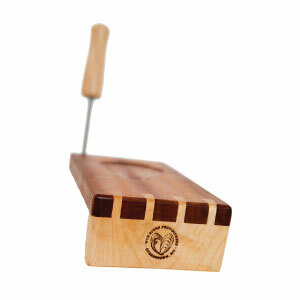 We hand select beautiful and unique wood for all of our products and make each board and mallet perfect. Each board has its own character, and each board is different. Thank you for supporting our one of a kind local business. — Lauren from Pasadena, MD. Thank you for supporting our local business! We appreciate you, you have excellent taste. How to use the "Original Shuckboard"